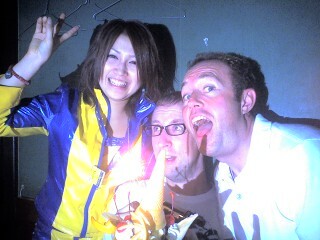 the Keitai Goddess : Happy birthday Mike! Our friend from Niijima in town for birthday fun and karaoke. Next entry: Happy Birthday Junko!